A great resource for hotel industry terms. Gain a better understanding of the details in proposals and other communications with hotels. Download today. 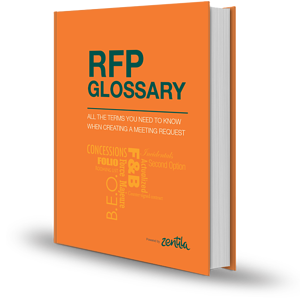 Keep this valuable resource at your fingertips for your next RFP.